So this weekend I got to edit my first audio interview! It was really exciting because I was learning how to use tools that I will probably use in my future jobs. I love learning practical uses for the information that I receive in class. It was really fun editing the profile overall. I think it gets annoying to listen to one spot over and over again until you think it sounds right. I think I now have the interview memorized. But in the end it was a fun and worthwhile experience! editing the audio a lot better. I feel that if the interviewing session is productive, the editing session will be as well. job a lot easier because when I messed up the cut or the edit, I could just hit undo instead of having to start all over, or completely messing up the project. I did not like when I didn’t leave myself a space in-between her comments. It was really hard to edit when the voices were so close together. It surprised me how fun it was and how easy the tools were to manage. I think learning a program is often the hardest part, and audacity has proven to be very efficient, which has made editing fun instead of frustrating. I really had a great time with this project; the only thing I would have changed would be to leave myself space in-between comments, and to get some background noise from the place we interviewed. After last week’s lecture I realized I had not done that and I wish I would have. I did not necessarily need it for this project, but I will probably need it in the future so it is a good habit to start doing. 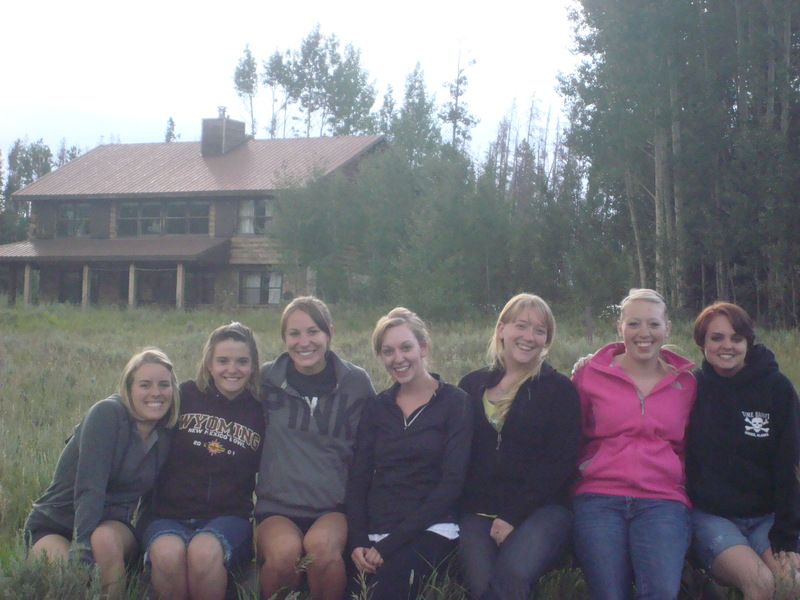 *Picture taken at the Recruitment Leader Retreat for Sorority Recruitment 2011.